Extra small dogs need an extra special diet to support them in living life to the full. 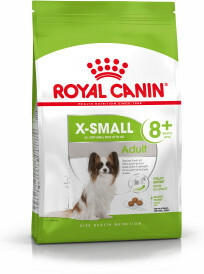 We have X-Small food for all ages of dog over 2 months and Mini Starter food for puppies that are starting to wean. 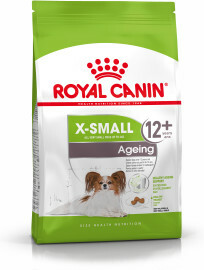 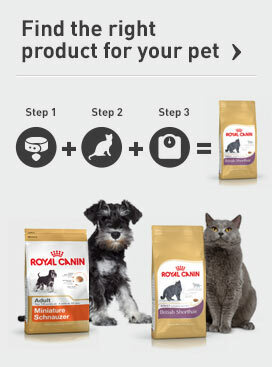 Select the product that provides the nutrition to match your dog’s size and age from our range.